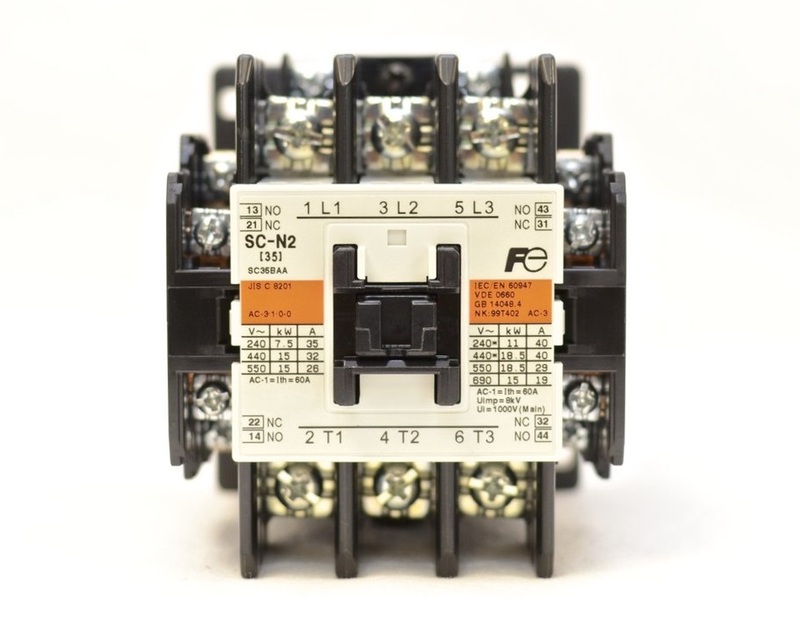 Small frame contactors with new functions join the SC series. The SC line up, based on high technology, now extends from the SC-03 to the SC-N16. The SC series contactors have such options as additional auxiliary contact blocks and operation counter unit with snap-on fittings, and coil surge suppressors. 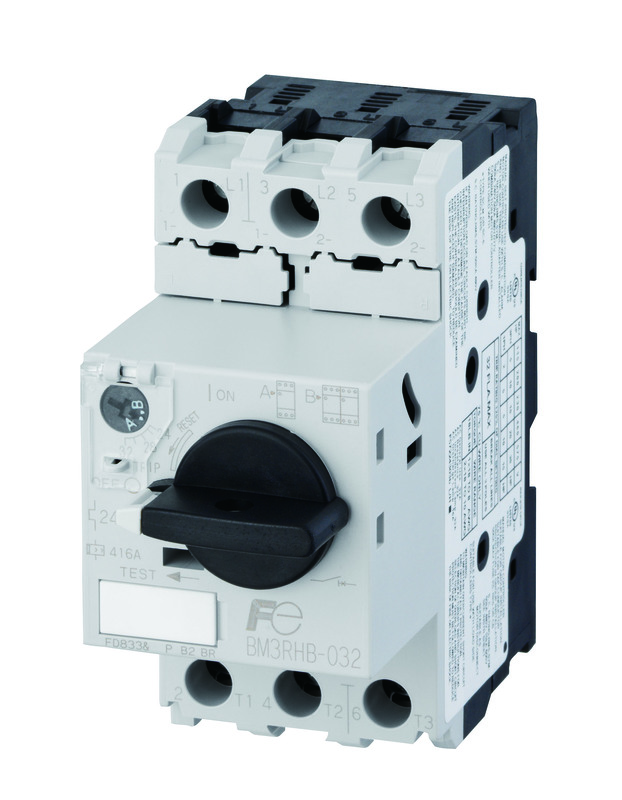 New circuit breakers for motor use that provide optimal protection by integrating the functions of a molded case circuit breaker and thermal overload relay into a highly compact unit. 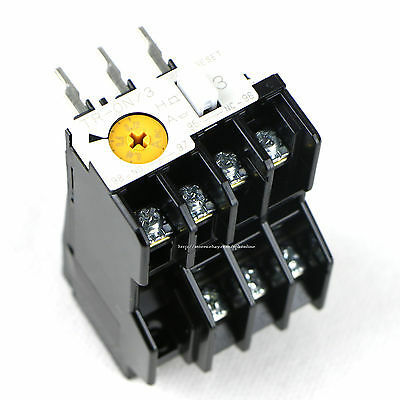 The SC series is a range of long service-life and high-performance contactors. SC-03 to SC-N3 smallframe contactors provide snap-on fitting of numerous optional units, such as auxiliary contact blocks, coil surge suppressors, and operation counters. 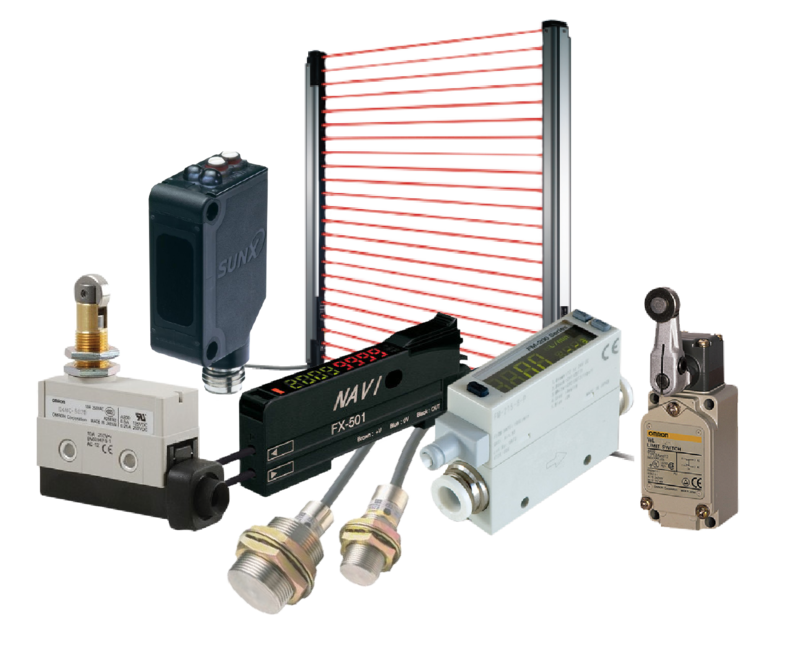 Thermal Overload Relay TR Series.